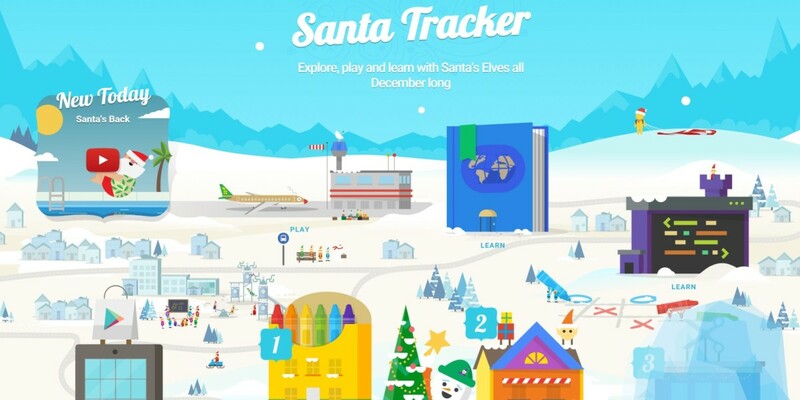 As it does every year, Google has updated its Santa Tracker portal and companion app with fun new activities. Santa’s village has been overhauled with cheerful new illustrations, games and content. You can color ornaments and learn about various charities while coloring in ornaments, or dress up elves as they head to the North Pole. There’s also a colorful map to help kids understand different holiday traditions from across the globe and a game to teach basic coding. You can check out Santa Tracker on your desktop as well as on Android devices. More activities will be unlocked each day in the run-up to Christmas.